Find home at Latitude 32. Our Central Tucson, AZ, apartments are competitively priced. Select a fully renovated apartment home to get exactly the look and feel you want. All of our floor plans offer you a spacious layout. Choose from studio, one, and two bedroom floor plans that range in size from 412 to 906 square feet. Each is enhanced with a two-tone color scheme and features a variety of upscale finishes. We also offer a carport parking option to help protect your vehicle from the elements. Want to know more? Give us a call today to schedule your personal tour. 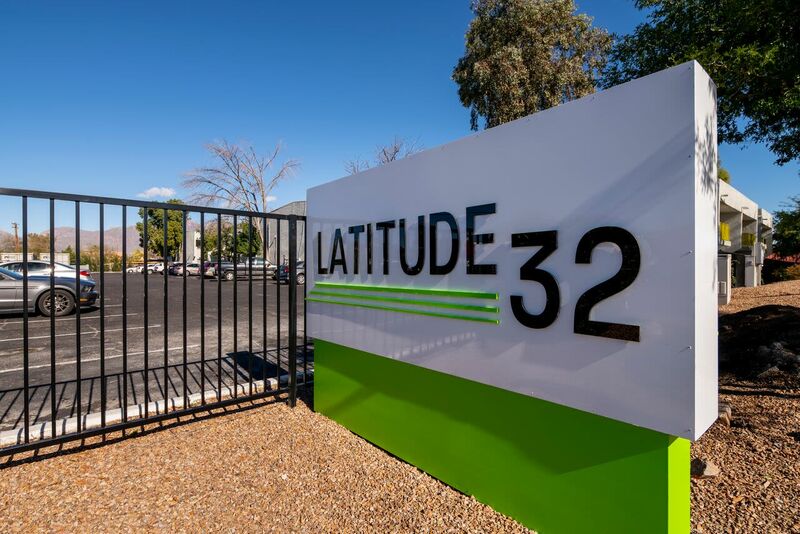 Latitude 32 is the Central Tucson apartment community you’ve been waiting for.